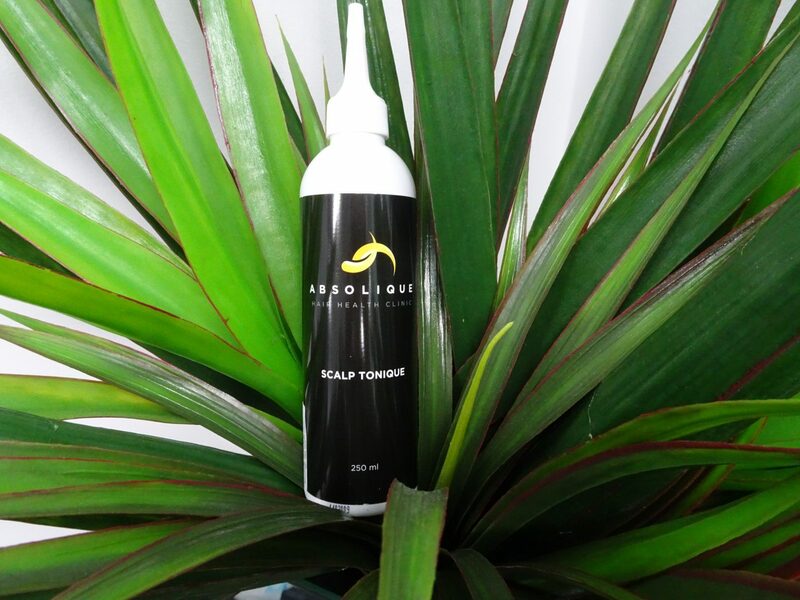 A specially formulated scalp stimulator, which has been designed to prepare the scalp for topical Natural Hair Loss Treatment products after cleansing the scalp with Absolique Scalp Cleanser. 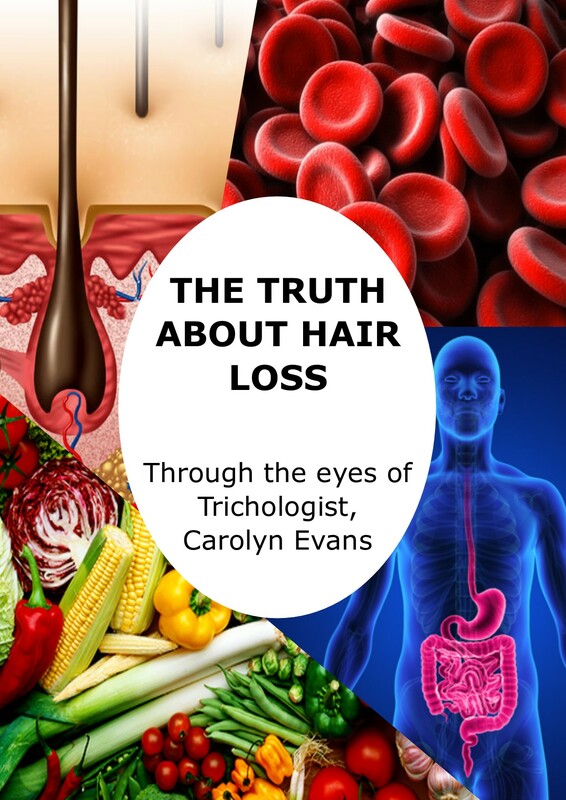 By cleansing the scalp and then stimulating the hair follicle opening, topical hair loss treatments for hair loss, hair thinning and hair re-growth will be more effective in reaching the target site, the hair bulb, which in turn will deliver more effective results. Absolique Scalp Tonique is NOT a Hair Loss Treatment product, but will assist in effective delivery of topical applications for Hair Loss Treatments. Using Absolique Scalp Tonique, following Absolique Scalp Cleanser, will assist effective absorption of topical Natural Hair Loss Treatment products whilst maintaining the important scalp balance and without damaging the intrinsic nature of your scalp skin and with the knowledge there are no harmful ingredients. Absolique Scalp Tonique ingredients have been carefully selected to stimulate the scalp, trigger scalp skin receptors, have analgesic, anti-inflammatory and anti-ageing properties, facilitate scalp vasodilatation, include antioxidants plus vitamin A and E, have natural skin conditioning agents, promote the healing process, strengthen skin barrier function, protect the scalp skin’s lipid balance and promote scalp skin hydration with moisture retentive properties. Always shake bottle before use. Some ingredients will settle. Apply Absolique Scalp Tonique directly to scalp in your treatment area. If you are treating entire scalp, then apply all over scalp. 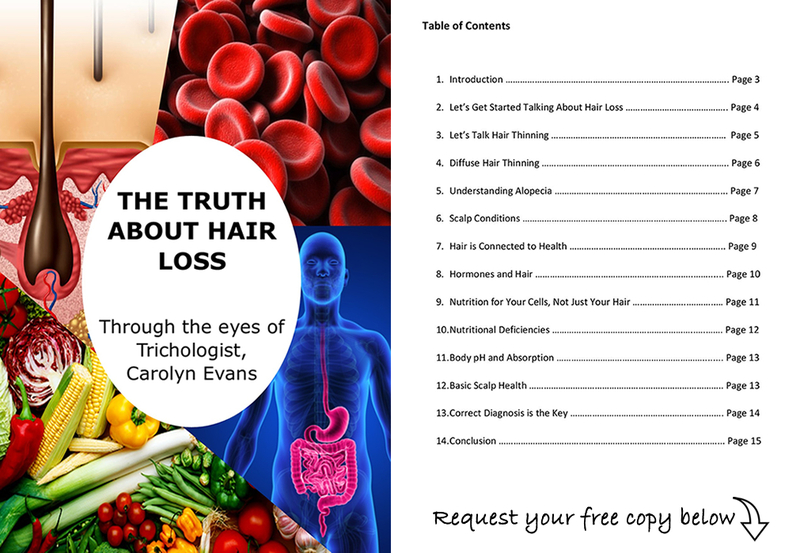 If you are treating Male or Female pattern thinning, your treatment area is the top, crown recessions and sides of your scalp. As soon as you feel the cooling effect or ‘Scalp Freeze’ the Tonique has done its work, and you can rinse from the scalp and hair. After rinsing, wash long hair with a nourishing prescriptive hair shampoo and follow with a hair conditioner as advised by your professional hair consultant. For short hair, don’t use a shampoo or conditioner if hair is less than 15cm long. Absolique Scalp Tonique is FREE from ingredients that can harm your skin and health. Ingredients: Water (Aqua), Polysorbate-20, Aesculus hippocastanum (Horse Chestnut) Seed Extract, Ethanol, Sorbitan Monooleate Derivative, Menthol, Glycerin, Retinol Palmitate, Tocopheryl Acetate, Mentha piperita (Peppermint) Oil, Xanthan Gum, DMDM Hydantoin.